From couples to engagement to maternity, baby and beyond. At the end of the day, the most cherished things in life are the people you love, the experiences along the way and the memories you’ve made. It’s the glue that connects who we are. Whether it’s celebrating your new love, welcoming your newborn baby into the world, or celebrating your child’s first birthday, my hope is to help you collect every happy moment along the way. The glow on every expecting mother sometimes gets blurred or lost with the many sleepless nights, never ending backaches and certainly the changes to your body. The reflection you may see is so different to how the world sees you. You are beautiful, strong and what you have created, nurture and carry is simply amazing. Nine months may feel like an eternity today. Stop and capture this moment. Let me help show you the view behind the curtain, how simply stunning you are. but rather your elegance and grace during this time. Two shoots later and I can’t imagine using any other photographer. Have your photoshoot while taking a relaxing milk bath! With beautiful fresh flowers & view. 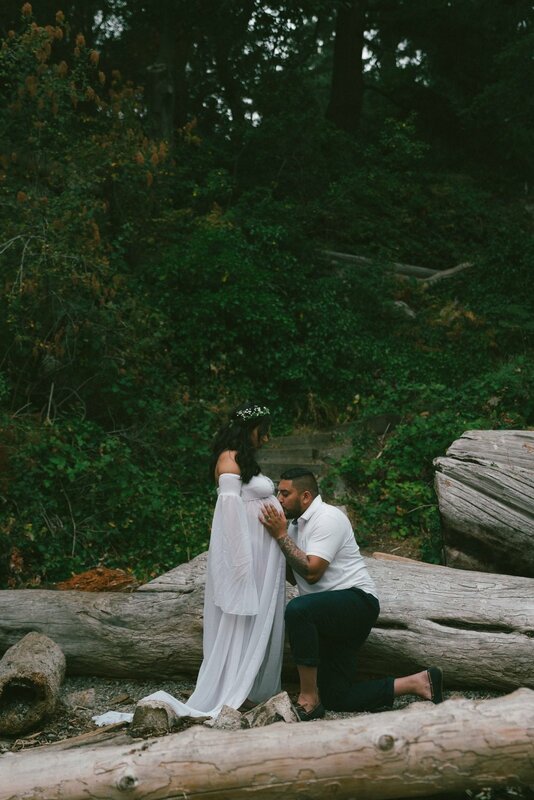 awkward couples shoot/maternity shoot so comfortable and went so smoothly. Family home movies taken to a whole new level. Cherish your special moments with a video your kids can watch over and over again. our time together will be definitely entertaining, but most importantly real and how a loving family is all we really need in life. My newborn packages are short and sweet. They're always in your home, and never longer than an hour and a half. I work around the baby's sleeping schedule, bring the props into your home to make it easier for all of you. From special occasions, to pregnancy announcements or updating your family photobook. 🍈We talk about your vision, inspirations, looks etc. 🍌The day of the shoot, I confirm with you the time & location. 🍎I edit the photos the day of and send them to you the next day. 🍒You love the photos, and already are eager to book me for your next shoot!